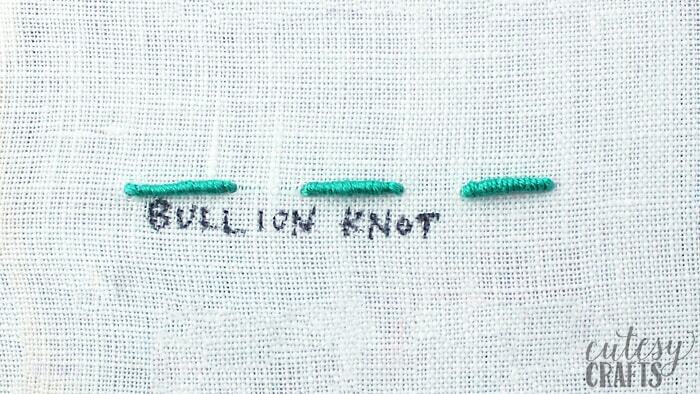 Learning how to do a bullion knot can be pretty tricky and takes lots of practice. I’ve mostly seen it used to make pretty bullion knot roses. I haven’t tried making a bullion knot rose yet, but it’s definitely something that I will be doing in the future. 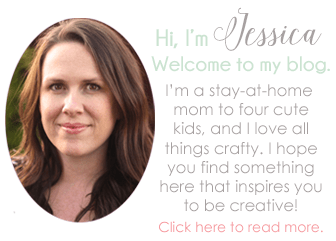 I also used it in my frog prince pattern to make cattails. 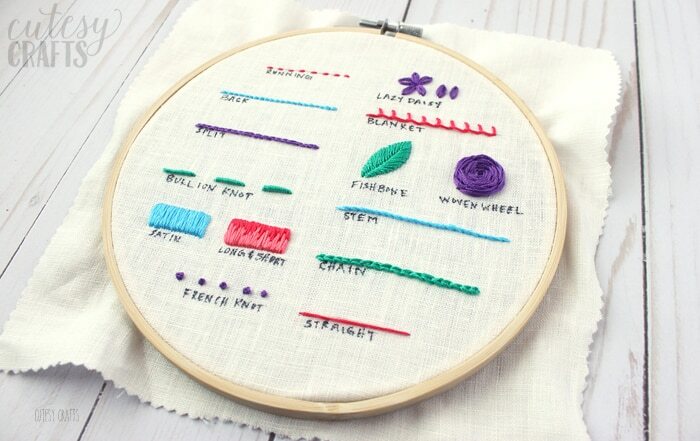 I’m still perfecting this stitch myself, but this video will get you through the basics. Click the video player below or head over to my YouTube channel to watch how to do a bullion knot.